Our business was built on our unique skill in working with armor plate. We are a key supplier of components for equipment used by the U.S. military. 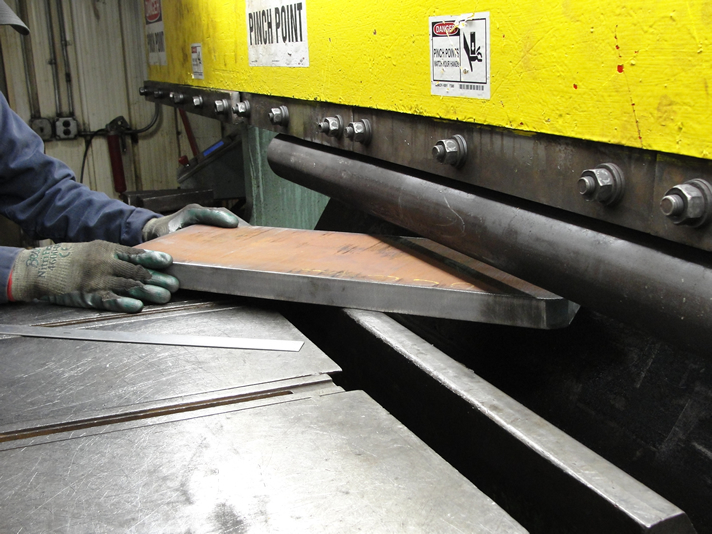 In addition to armor plate, we also have a wide range of experience working in other materials. Do you have a special need, whether in one of these materials or another? Contact us and we’ll come up with a way to meet it.